VMware refers to a popular company which is focused on providing effective virtualization software for computers that are compatible with x86. It is known as an EMC corporation’s subsidiary and is headquartered at Palo, Alto California. Among the major products offered by VMware are the VMware Workstation, VMware Player, VMware Server and VMware Virtual Desktop Infrastructure. VM which is used in VMware stands for virtual machine that can be described as an operating system widely-installed for servers and computers that are compatible with IBM and is capable of hosting other operating systems. The manner through which it hosts operating systems make the systems behave like they are installed in an independent computer which has its own set of hardware resources and programs. The VMware workstation is one of the company’s most useful products because of its effectiveness in letting VMware software run on end-user machines while also enabling a desktop PC to run numerous operating systems all at the same time. With the help of this product, guest operating systems get the chance to easily and effectively run in virtual environments. It also allows the operating systems to utilize the allocated parts of the memory, storage resources and processing of physical desktop which is not utilized by the host operating system. You can expect the desktop software of VMware to effectively operate on various operating systems including Linux, Mac OS X and Microsoft Windows. It also comes with enterprise software hypervisors designed for servers that directly operate on server hardware without the need for more underlying operating system. Enrolling in the VMware certification course which is developed and is now made available by a highly reputable online certification company called Brainmeasures to the public is probably the best thing that you can do in your attempt to gain a more complete understanding about VMware. By enrolling in the VMware course offered by Brainmeasures, you are increasing your chances of strengthening your background about the field. This certification course allows you to undergo a VMware training which explains in full detail all the major concepts associated to VMware, the different VMware products that are available at present including the VMware Workstation, VMware Player, VMware Server and VMware Virtual Desktop Infrastructure, their individual functions and the most useful features that are installed in each of these products. Once you finally grab a copy of your VMware certificate, you will no longer have a difficult time impressing the public with your skills. How to open up firewall posts for the ESX iSCSI software initiator? How to effectively view files that work in defining a VMFS volume? How to manually create and align VMFS partition? How to effectively adjust timeouts after you add storage in your vCenter? 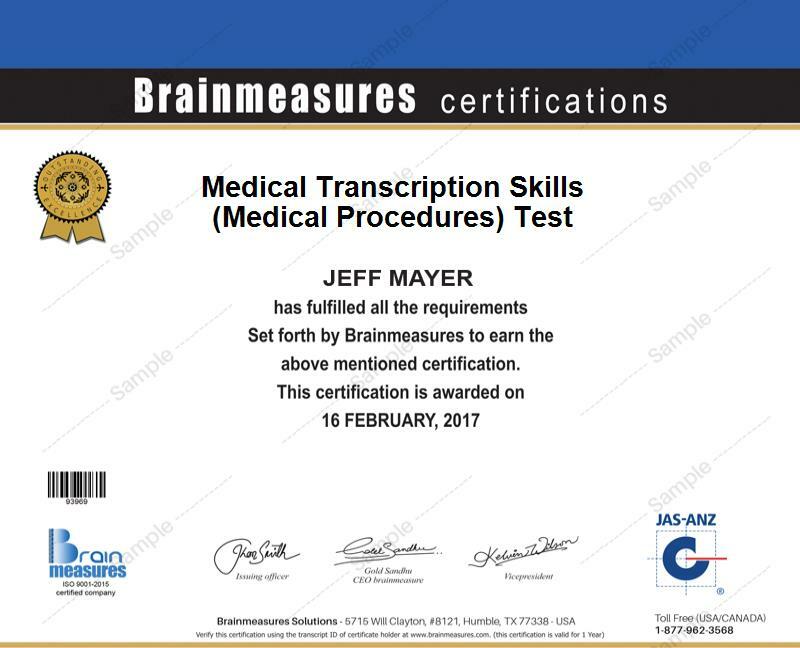 The VMware certification program which is now available at Brainmeasures can work suitably for a lot of professionals especially those who work in the IT environment. It can work suitably for application owners, desktop managers, operations and infrastructure teams and any other IT professionals who are planning to improve their VMware knowledge and use this in performing their IT functions in a simpler, more agile and cost-efficient manner. A more stable salary can also be expected as soon as you already receive your VMware certification. Your VMware certification is extremely useful in your attempt to work as a VMware systems administrator which allows you to earn around $61,000 to $87,000 annually. You can also easily get the position of a VMware systems engineer which usually offers a more stable pay of around $80,000 to $155,000 per year.